What started out as an April Fools’ Day prank just got real. 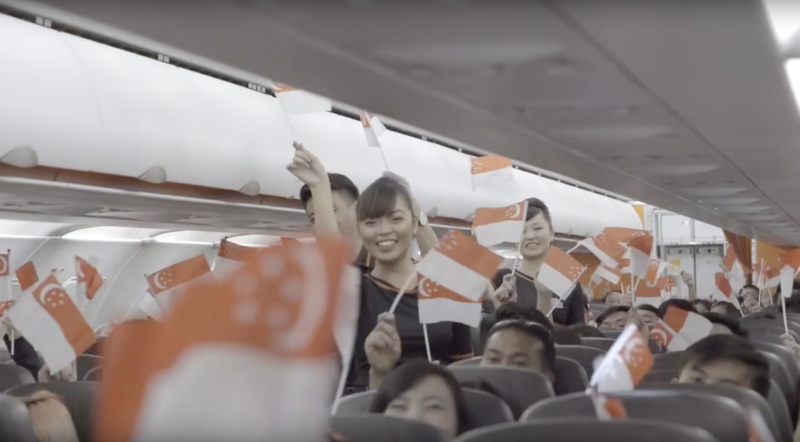 According to a media release, Jetstar Asia airlines will be making their regular in-flight announcements in Singlish (the unofficial lingua franca of Singapore) on the 9th of August as part of the airline’s National Day celebrations, following an “unprecedented number of requests from passengers and fans on social media”. 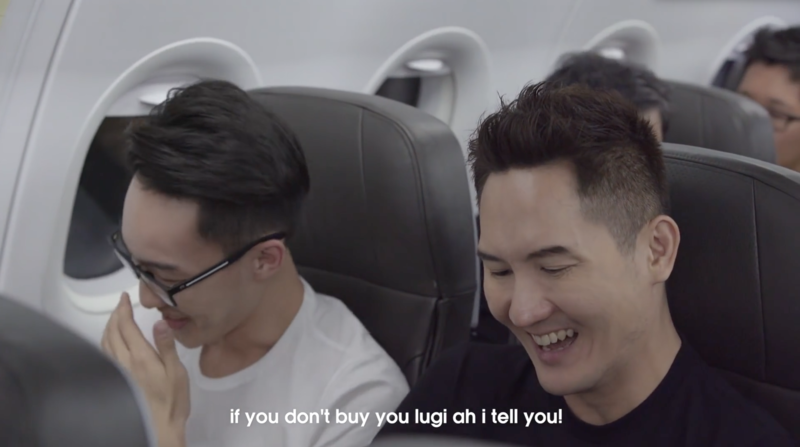 The release also includes a reaction video of these unique(ly Singapore) announcements, with many bursting into wide grins after hearing the usual announcements – Singlish-fied. For those itching for the unique experience, the unfortunate news is that only a selected number of Jetstar flights flying into Singapore would have this arrangement. However, the airline has said that those flying with them on 9 August who are keen can give them a shout out on their Facebook page. What Do Singaporeans Say About That Harh? Regardless, I personally think that it’s a refreshing idea and do hope that more recordings of passengers reacting to the unconventional announcements will be recorded. National Day is a time for us to celebrate Singapore as a nation of people and its culture, and Singlish is definitely a quintessential part of its make up.